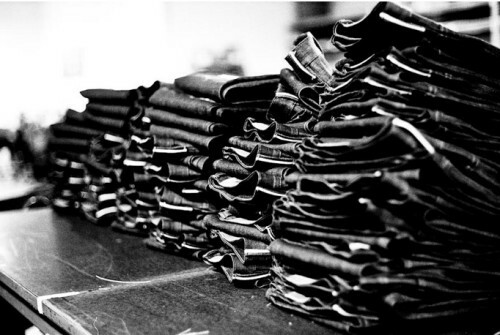 In the past decade, demand has grown significantly for premium quality denim products which are more durable and heavier than standard denim products. 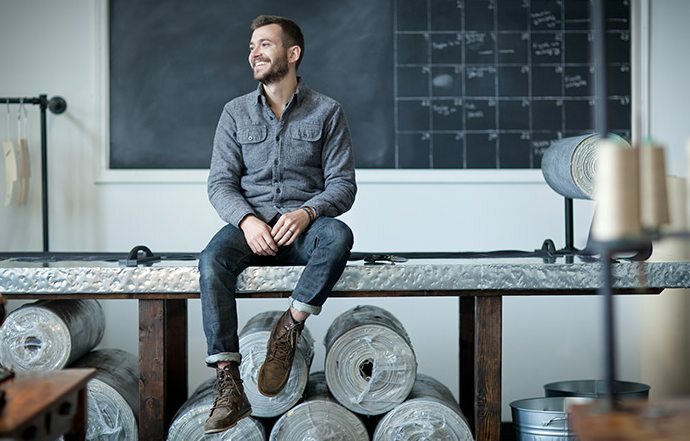 The terms raw denim and selvedge denim have become commonplace – raw (or dry) denim referring to denim that is not washed after being dyed, and selvedge denim referring to denim that is woven on traditional shuttle looms with finished, fray-resistant ends. Both are prized for their long-term durability and lower environmental impact. As consumer demand grows for sustainable products and practices, the market has been flooded with low-quality imports and “high-end” designs. 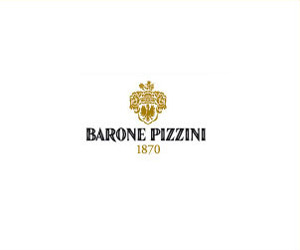 With such a wide array of products, it is difficult to identify the sustainable options and make intelligent purchases. 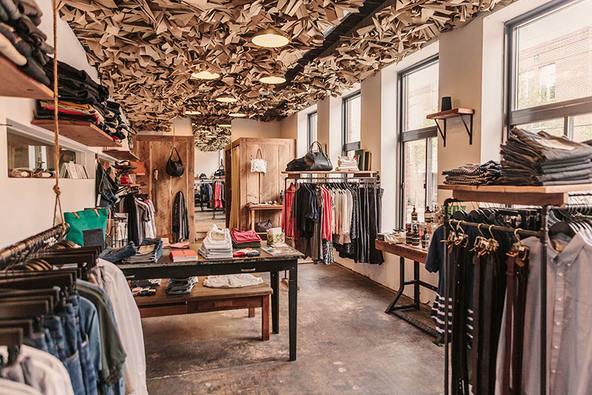 Luckily, there are shops that curate and celebrate premium-quality denim products, like Brooklyn Denim Co., based in Williamsburg, Brooklyn. 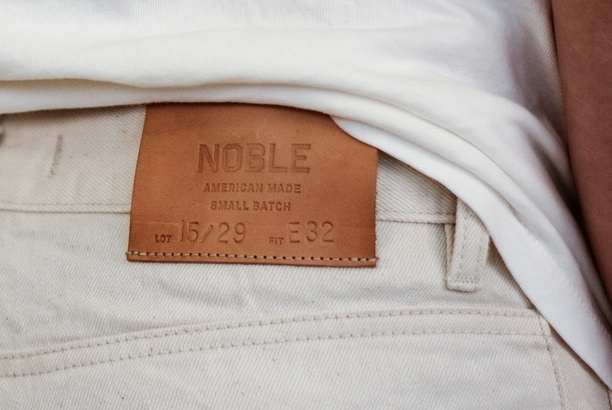 Traditional classics and rare brands are featured together, as well as Brooklyn Denim Co.’s own line of denim and shirts made in the U.S.A. BDC’s jeans are simple and classic with no extraneous embellishments. 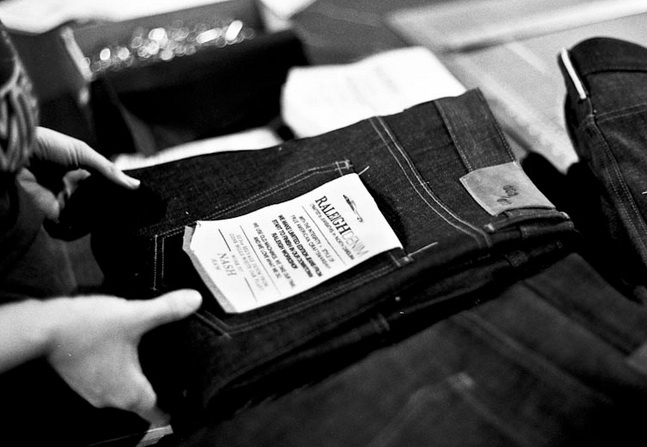 Other shops and sources for premium denim include Self Edge (stores in San Francisco, New York, Los Angeles, and Portland) and also American Rag Cie (stores in Los Angeles or Newport Beach). 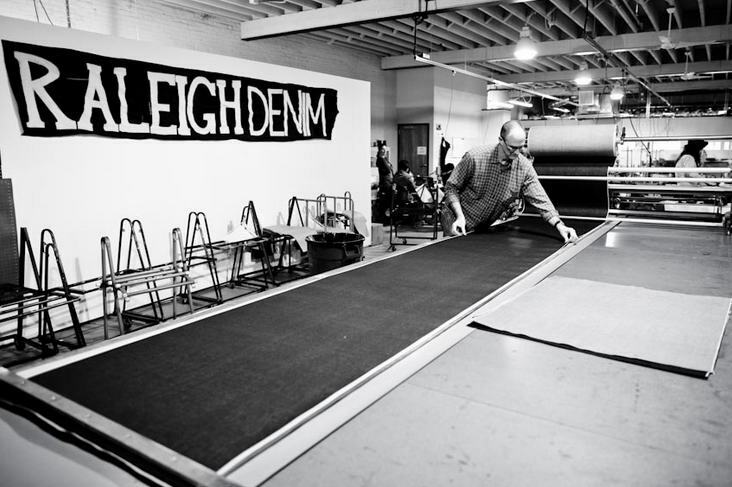 One of the premium denim brands featured at BDC is Raleigh Denim, created and based in Raleigh, North Carolina by the husband-and-wife team of Victor Lytvinenko and Sarah Yarborough. The workshop in downtown Raleigh is where the designers and their team “marry old-school methods with modern fits” and focus on the important basics: design, process, material, and craft. 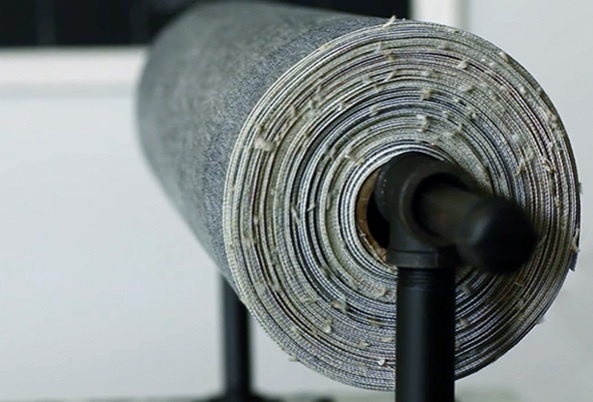 In front of the denim workshop is their flagship store, The Curatory, where visitors can view the workshop and production process through a 40-foot window running the entire length of the store. 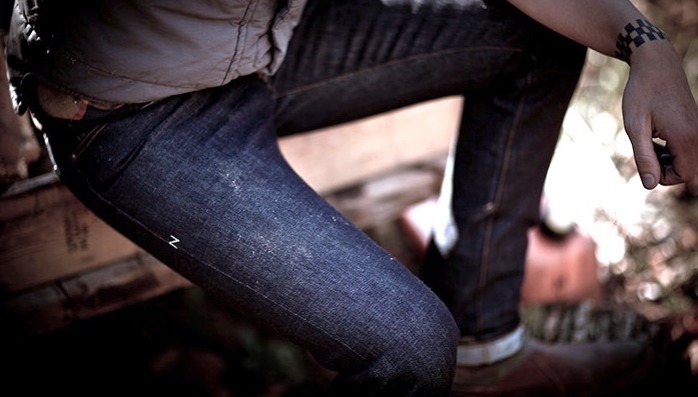 Raleigh Denim products are showcased alongside a curated collection of items the couple has discovered on their travels. Inspired by stories of raw denim companies like Raleigh Denim, entrepreneur Chris Sutton created Noble Denim in 2011 and it is now considered one of the premiere raw denim labels in the U.S. Noble Denim describes itself as, “makers of quality goods and advocates for slow clothing,” and is committed to making responsible, sustainable clothes from the highest quality materials available. 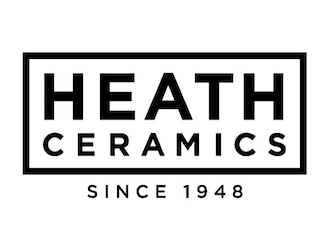 All materials used in production and packaging are responsibly sourced in the U.S., and some materials even have a romantic story. For example, the leather patch is made from reclaimed leather discovered in a rural Ohio barn. Each patch is hand cut and stamped by a third generation Amish saddle maker.